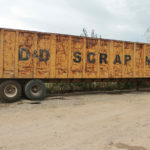 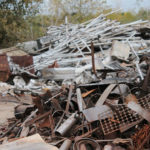 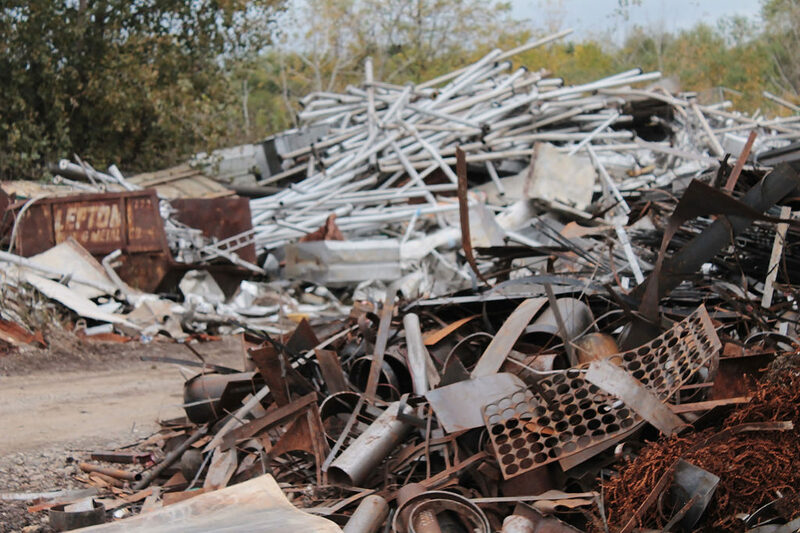 D & D Enterprises of Illinois, Inc.
D&D Enterprises of Illinois, Inc. is a small, privately owned, scrap metal recycling and roll-off container service located in Beardstown, IL. 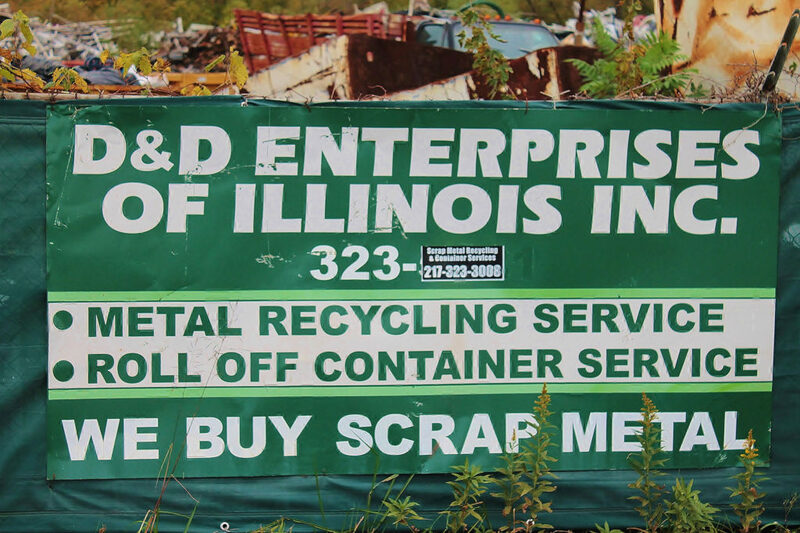 After hauling and selling scrap metal independently, founder and president Don R. Large II purchased a larger truck, a handful of disposal containers, and officially incorporated his business in 1997: what is now called D&D Enterprises of Illinois, Inc. 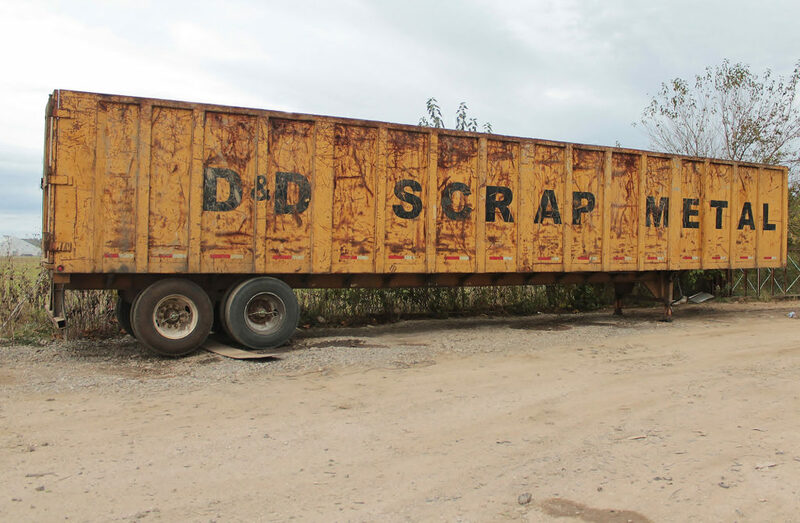 Since then, the business has grown and now serves all of Beardstown and the surrounding areas.